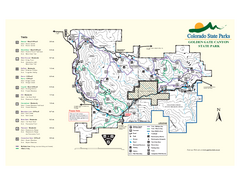 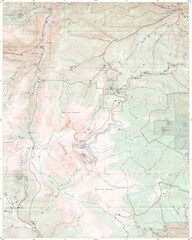 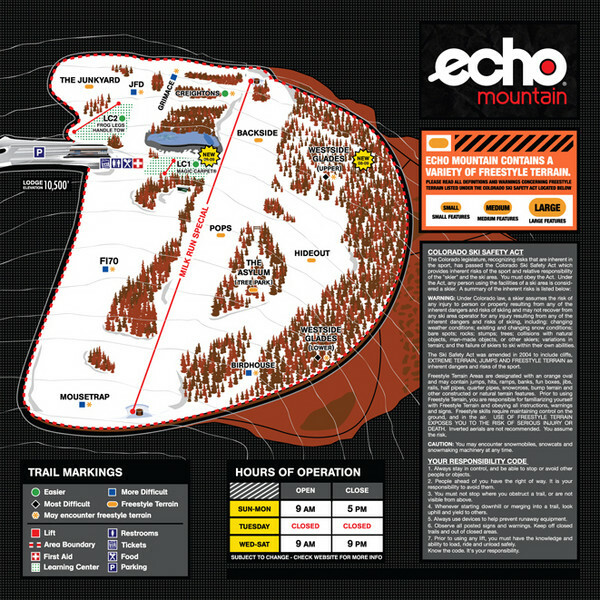 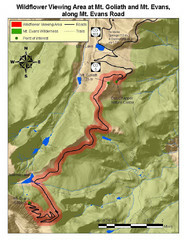 Trail map from Echo Mountain Park, which provides downhill, night, and terrain park skiing. 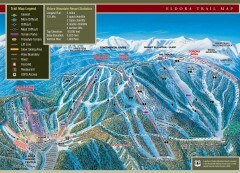 It has 2 lifts servicing 13 runs. 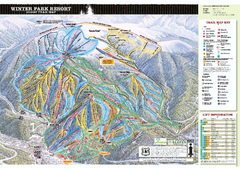 This ski area opened in 2005, and has its own website.